There are workers all over who rely on their Ford trucks to do their work. That’s why we understand how important it is for us to be there for our Ford-owning customers. If you’ve lost the keys to your car or truck, we’ll get to you within 20 minutes and provide you with a brand new set of keys in no time. Whether your car or truck uses a proximity smart key or a transponder key, all of our locksmiths are fully trained and capable of replacing them in no time flat! 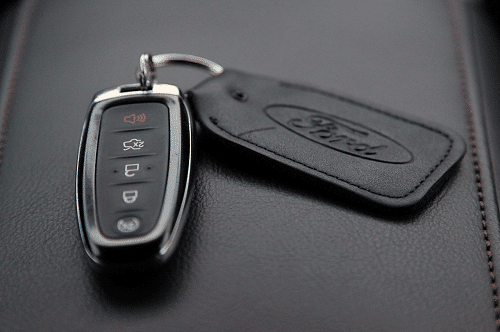 All the equipment that our expert locksmiths need to replace your Ford car or truck keys is available to them in the van that we send them out in, which means that you don’t have to go anywhere in order to get your Ford keys replaced. Simply give us a call and we’ll be there in a few minutes with everything that we need to get you back on the road. We’re the Ford car and truck lock specialists, and we’re available to you 24 hours a day, rain or shine. No matter the situation, call us and let us take care of the problem for you!